The Battle of Yamazaki, also known as the Battle of Tennozan, took place in Yamazaki, south of Kyoto less than two weeks after Akechi Mitsuhide had attacked and killed Oda Nobunaga at the Honno-ji on June 21, 1582, and had assumed Nobunaga’s power and authority within the capital, Kyoto. 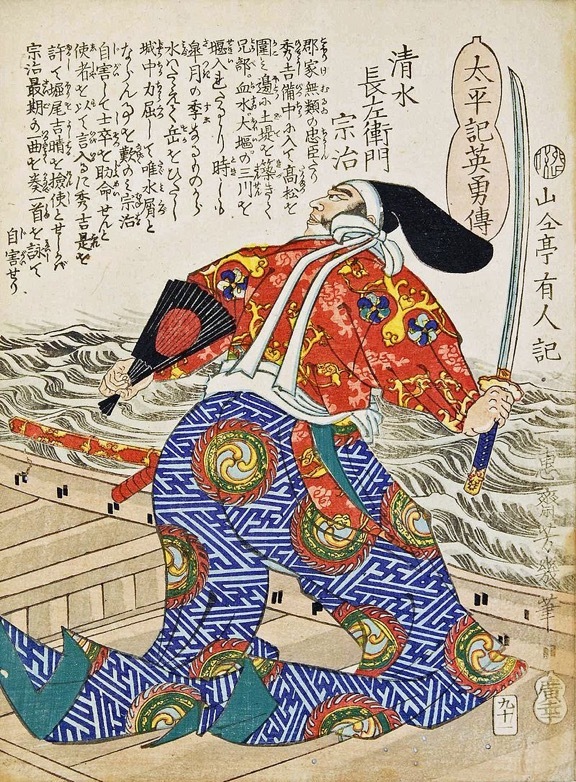 Shimizu Muneharu commits seppuku in a boat, ending the siege of Takamatsu Castle, allowing Hideyoshi to seek revenge on Akechi Mitsuhide. Nobunaga’s generals were at various perimeters around Nobunaga’s empire, furthering his cause. For that reason he had been surrounded by only a handful of men while resting in the comfort and presumed safety of the Honno-ji Temple in central Kyoto. Mitsuhide would not have expected Nobunaga’s generals to be able to extradite themselves from their various sieges and battles to quickly avenge their lord. He would have believed he had both time and distance on his side. At the time of the Honno-ji Incident, Toyotomi Hideyoshi had been laying siege, damming the local rivers and flooding the Mori clan’s low-lying Takamatsu Castle in Bitchu Province, (modern- day western Okayama Pref.) when he heard news of Nobunaga’s demise. 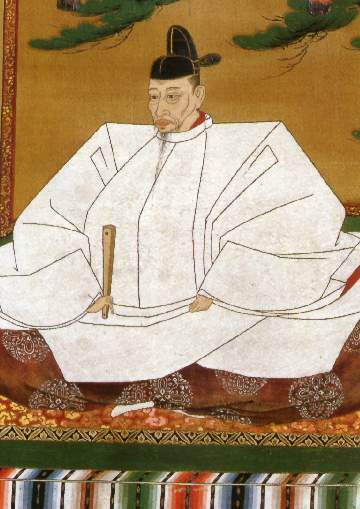 By encouraging Takamatsu Castle’s commander, Shimizu Muneharu to end the siege and save his men simply by cutting himself open, he quickly negotiated a peace settlement, and while keeping Nobunaga’s death a secret from friend and foe alike, marched his army some 30 to 40 km a day towards Kyoto. Having stopped at his castle in Himeji, he was joined by Niwa Nagahide and Oda Nobutaka as he passed through Osaka bound for Kyoto. His weary troops arrived just four days after departing Takamatsu. Caught off guard by the speed by which the Toyotomi forces were readily approaching, and realising that Hideyoshi’s army now held superior numbers, Mitsuhide would ask for assistance from his son-in-law, Hosokawa Tadaoki and Tadaoki’s father, Hosokawa Yusai, but was turned down. (Hosokawa Gracia, Tadaoki’s wife was the daughter of Mitsuhide!) Both warriors had been equally disgusted at the sudden attack on Nobunaga, and so refused to support Mitsuhide. Fearing defeat and for their lives, many of Mitsuhide’s own men also deserted at this time. Akechi Mitsuhide chose to meet the oncoming army at Yamazaki, south of Kyoto, as it was just south of his Yodo and Shoryuji Castles, ideal should the need arise that he and his troops should have to fall back. The area was situated between the Yodo River protecting his right flank, and the 270m high Mt. Tennozan protecting his left. These castles and natural defenses were supposed to have provided suitable cover for his troops, and give him an advantage over his larger opposition, as the attackers would be faced with choke-points in which to check the Toyotomi advances. Hideyoshi’s 20,000 men, including those seconded from his new allies, Niwa Nagahide and Takayama Ukon, took their positions on Mt. Tennozan facing the Akechi troops along the opposite banks of the Enmyo-ji River. Hideyoshi launched the samurai of his right wing, led by Ikeda Tsuneoki and Kato Mitsuyasu, across the river, and shortly after, the left wing, basically enveloping the Akechi samurai as they advanced. The remaining 10,000 Akechi troops were overrun, and Mitsuhide himself fled the scene. A final push led by Akechi vassal Mimaki Kaneaki and his remaining 200 samurai was also quickly quelled, and about two hours after the battle had begun, the Toyotomi claimed victory. Over 3,300 Toyotomi samurai lay dead, with some 3,000 Akechi men losing their lives in the short but violent skirmish. Akechi Mitsuhide was allegedly killed by a peasant warrior with a bamboo spear, a most undistinguished death for the supposed “New Shogun” while fleeing from the Battle of Yamazaki. 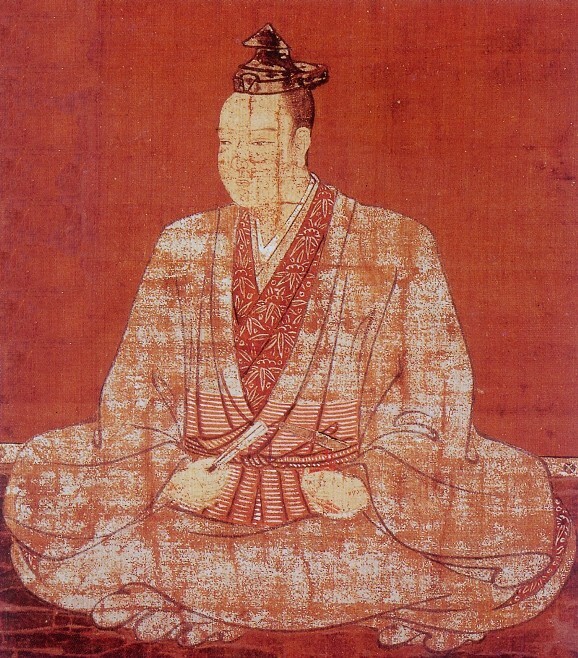 Akechi Mitsuhide’s short reign of just 13 days coined the phrase “Mikkatenka”（三日天下）meaning a momentary or fleeting success.